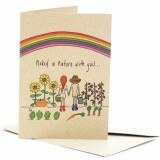 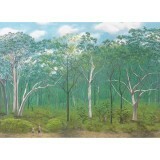 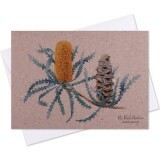 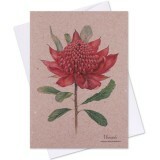 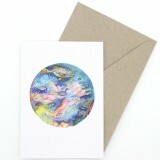 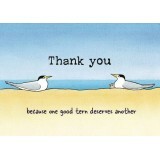 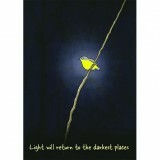 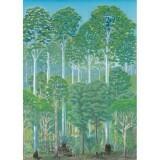 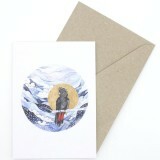 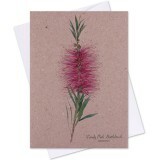 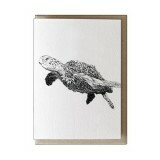 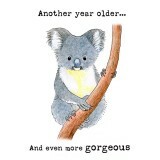 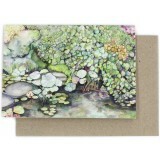 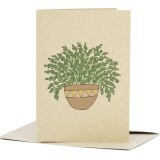 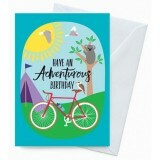 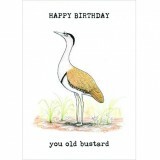 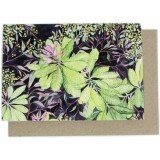 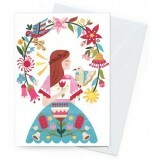 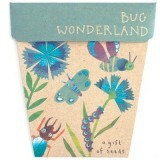 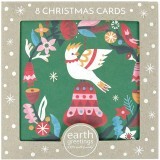 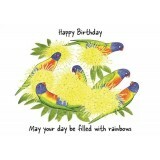 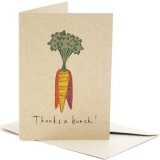 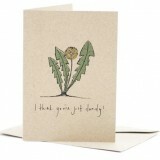 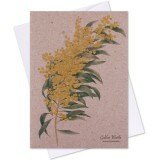 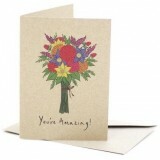 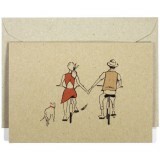 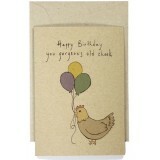 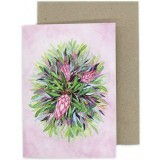 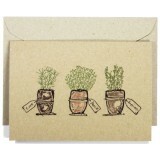 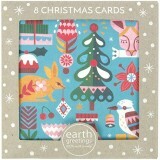 Greeting cards made with respect for the environment. 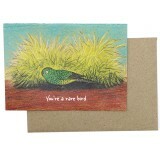 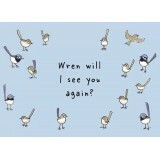 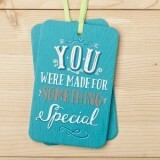 These cards have been left blank for your sentiments. 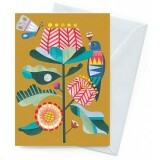 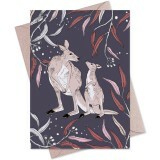 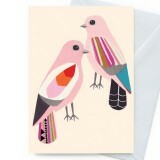 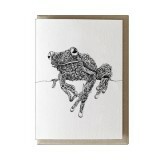 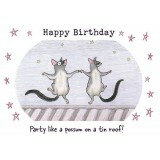 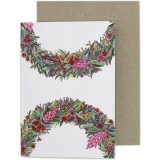 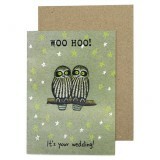 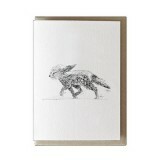 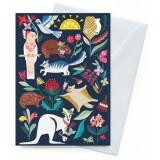 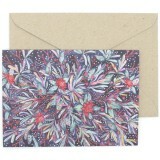 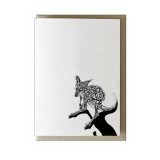 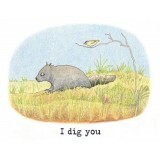 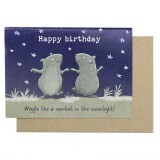 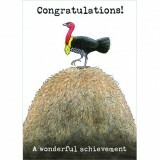 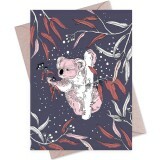 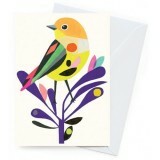 NewPaula Peeters Wildlife Wedding Card - Woo Hoo! 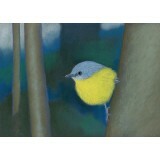 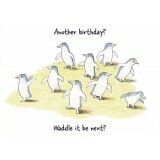 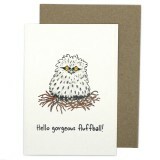 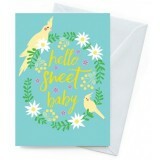 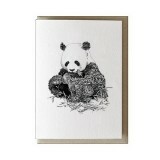 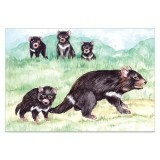 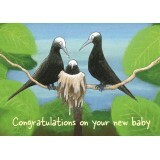 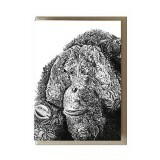 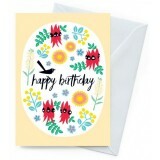 NewPaula Peeters Wildlife New Baby Card - Hello Fluffball!